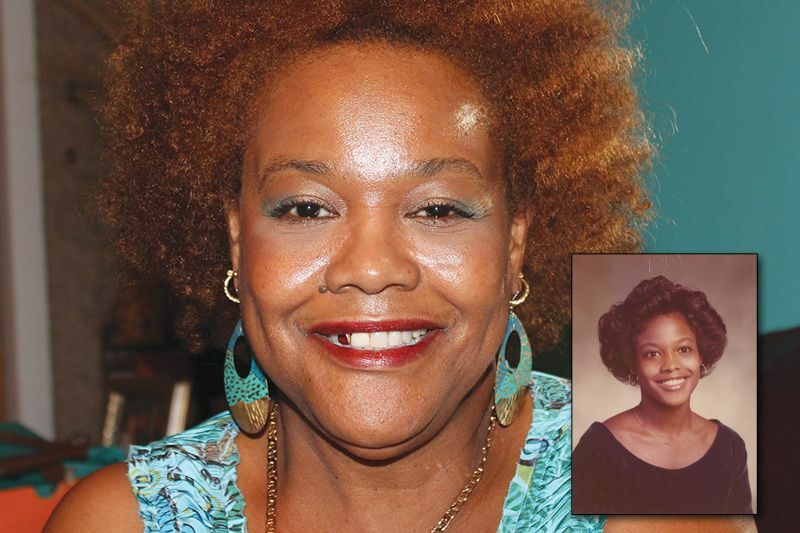 In the April 16 edition, our Blast from the Past featured an old picture of Karen Murph, née Denny on page 11. She recognized herself and called in to give us an update on her life since that picture was taken. The photo was Murph’s 1977 Lakewood High School graduation picture. Once she graduated, Murph attended Clark College, a private, historically black university in Atlanta, now Clark Atlanta University. She found her way back to St. Petersburg, and started working in 1986 at the Florida Department of Correction, from which she will retire next year. She is the proud mother of two sons: Terrian and Keon, and although her husband passed away last year, she feels that she has had a blessed life. “I’ve had a good life. God has been good to me. I have been blessed; my sons are well, my family is well, my health is well and I’m well,” she said. Murph attends Mt. Moriah Baptist Church where Pastor Robert Ward tends his flock.